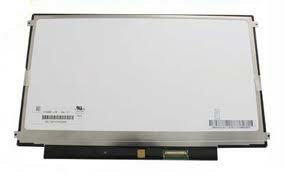 15.4 DALLE ECRAN LCD pour A TOSHIBA SATELLITE L300-228"
15.4 DALLE ECRAN LCD TOSHIBA SATELLITE PRO M40X-169"
LCD Screen used on this laptop model could be from different manufacturers. 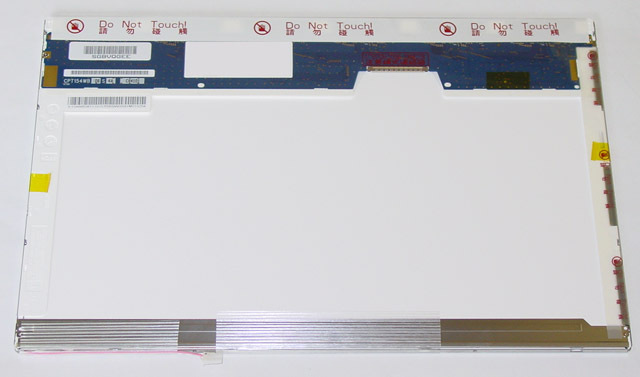 pour most of models, the lcd screens are compatible with each other. 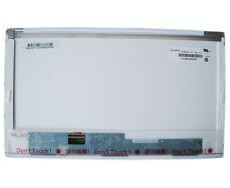 By purchasing a compatible screen, we are able to offer your the lowest price product. Please make sure the Taille and Résolution from your original LCD screen bepoure you make the purchase. Ce Produit a été ajouté à notre catalogue le samedi 26 février 2011.